Georgetown-bound Samantha Nadel won the invitational mile at the Hispanic Games handily, front-running over the second half of the race. Sophomore Mary Cain finished second, joining Nadel as automatic entrants in the girl's mile at the Millrose Games. 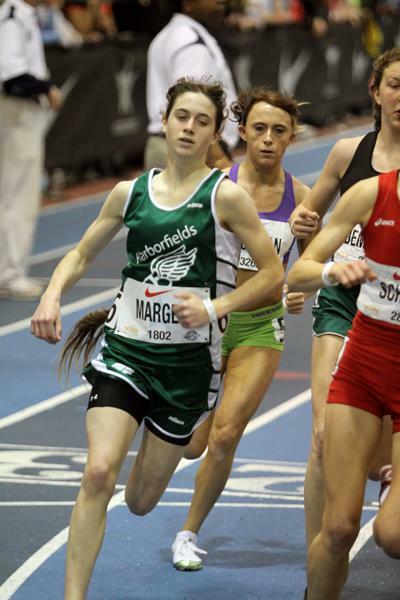 Villanova signee Kelsey Margey finished third, in 4:52.33.